Shaughn is a highly experienced senior leader & manager, with over 25 years’ experience in senior management, public policy, negotiations and government relations. Felicity is acting as office manager for Dairy Connect where she is able to apply her skills in database management, membership admin, client liaison and event planning. Ashley is a recent honours graduate of food science & agribusiness. He has a passion for efficient communications strategy and interactive marketing. 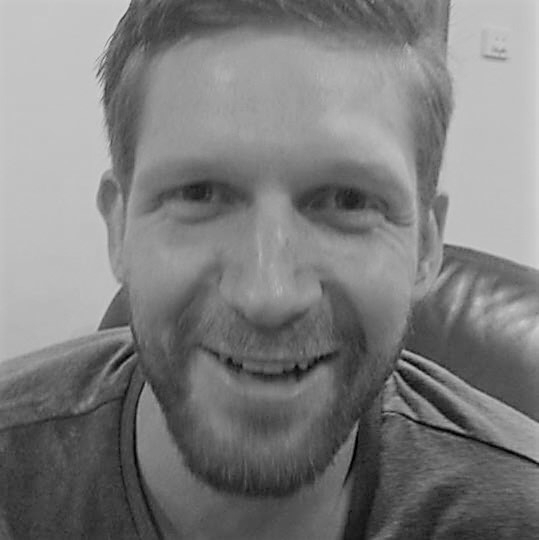 Joel manages the accounts for Dairy Connect, he is an experienced bookkeeper with a great understanding of the industry. Kiran is a student of environmental science at the University of Sydney. He has a keen eye for detail and has aided in our recent submissions to the senate and the ACCC.